MGM Resorts International and New York-based Sydell Group are partnering to transform and rebrand the Monte Carlo Resort and Casino in Las Vegas. The $450 million project will offer a Las Vegas version of Sydell’s 292-room NoMad Hotel, and the launch of Park MGM, a 2,700-key luxury resort. Park MGM and NoMad Las Vegas are the final pieces of MGM Resorts’ complete neighborhood redesign of the central Las Vegas Strip. The redesign launched in 2009 with the introduction of CityCenter. Also introduced in recent months were The Park, an outdoor and entertainment venue, and the new T-Mobile Arena. 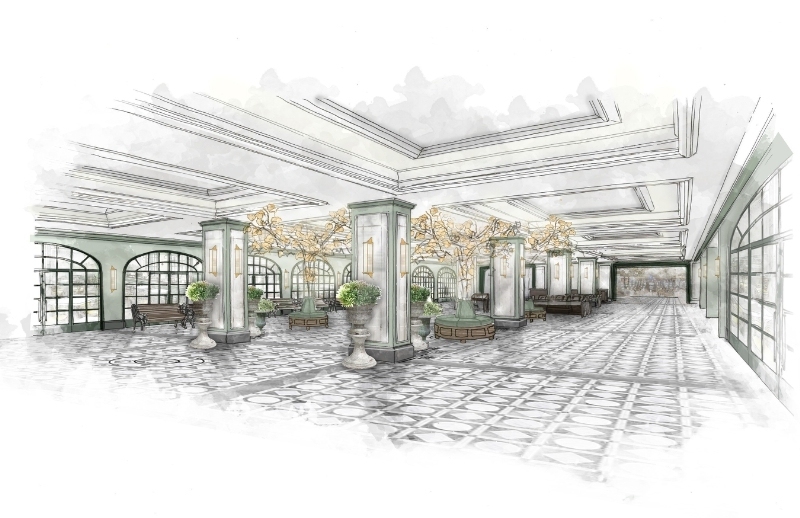 Construction at Park MGM and NoMad Las Vegas is expected to commence in late 2016 and conclude in late 2018. View full story at PR Newswire.